With our aging population and a shortage of expert palliative care practitioners, there will never be enough specialists to provide all the palliative care needed. Every advanced practice nurse strives to anticipate and relieve the suffering of patients through the nursing process, the core of nursing’s patient-focused care. By integrating basic palliative care skills into their “toolkit,” any nursing professional at any level and in any setting will be better able to provide more palliative care support to the many patients with whom they interact daily. Palliative care is specialized care, an extra level of support, for people with serious or chronic illnesses. Appropriate from point of diagnosis onward, it focuses on relieving the symptoms and stress of a serious illness, going hand-in-hand with curative treatment to improve the quality of life for both the patient and their family. What Every APRN Needs to Know About Palliative Care is a one-hour, fully online course that provides a comprehensive overview of palliative care principles, models of care and skills. This self-paced course provides advance practice nurses and clinical nurse specialists with guidance on how to deliver bad news, conduct an advance care planning discussion, assess the need for a referral to expert-level palliative care, and more. Whether your organization has a dedicated palliative care team, contracts with another organization to offer palliative care, or you are considering either starting a palliative care program or integrating the principles of palliative care into your practice, this course provides an educational foundation. What Every APRN Needs to Know about Palliative Care will help you understand the benefits of palliative care, how it is different from usual care and hospice, and assess the need for expert-level palliative care. What Every APRN Needs to Know about Palliative Care includes case scenarios, multi-media content, extensive resources and multiple tools to enrich the online learning experience. This course is one of a series of courses designed to teach the entire organization about palliative care. 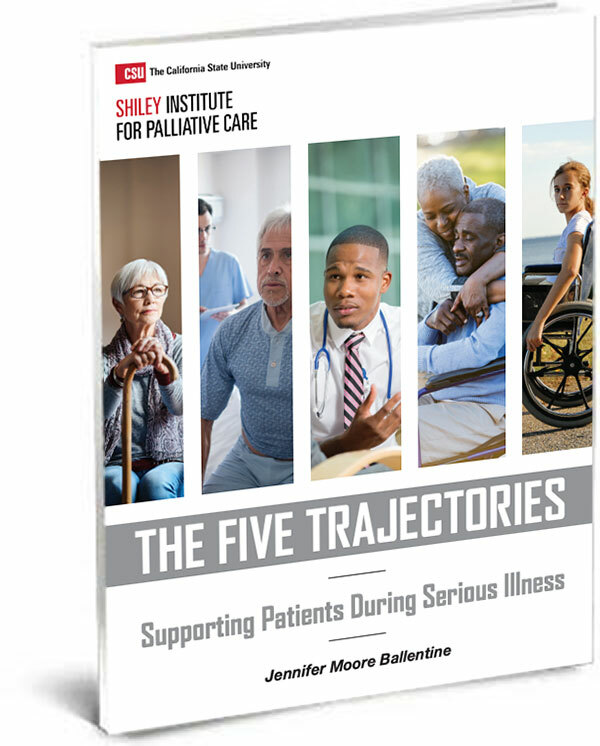 Learn more about the What Every… Needs to Know About Palliative Care series and maximize your investment in palliative care.